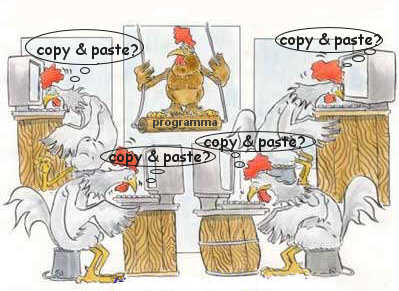 Let's learn how to Copy and Paste using keyboard shortcuts! To Copy: press down the CTRL key with one finger and hold it down, then press the letter C with another finger, and then let both go. CTRL-C is the Copy shortcut key combination. To Paste: Press down the CTRL key with one finger and hold it down, then press the letter V with another finger, and then let both go. CTRL-V is the Paste shortcut key combination. Deadzoom is a good place to learn! Let's try to copy the first sentence you see here and paste it in the box below. Once you get the hang of that, try copying all the text in this box, into the box below. You can do this! See? That was not too hard, was it? Want to Copy & Paste using the mouse? Just keeping practicing and before long, you will be a pro!